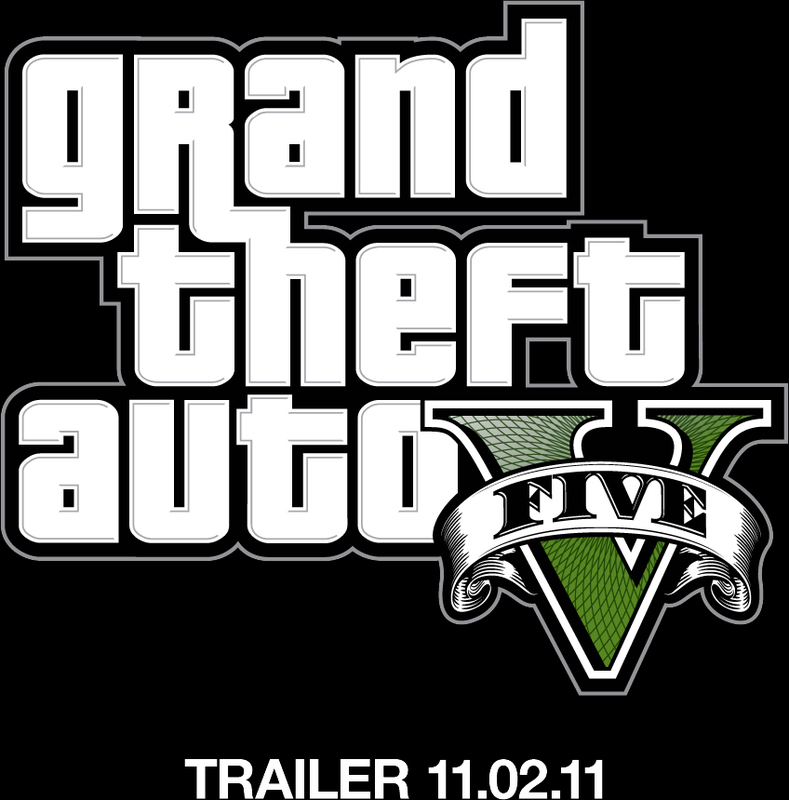 Check out the GTA V Trailer! The wait for the game may be only beginning, but now we can check out the first trailer for the next GTA game. Watch below and enjoy!